Woah! 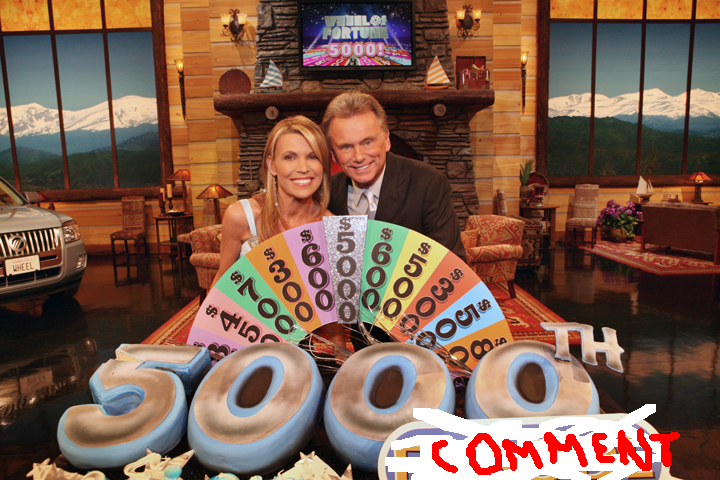 You guys have posted 5000 comments on Man Boobz. Actually, 5021, at last count. I appreciate them all. Well, most of them. Keep it up! And thanks.